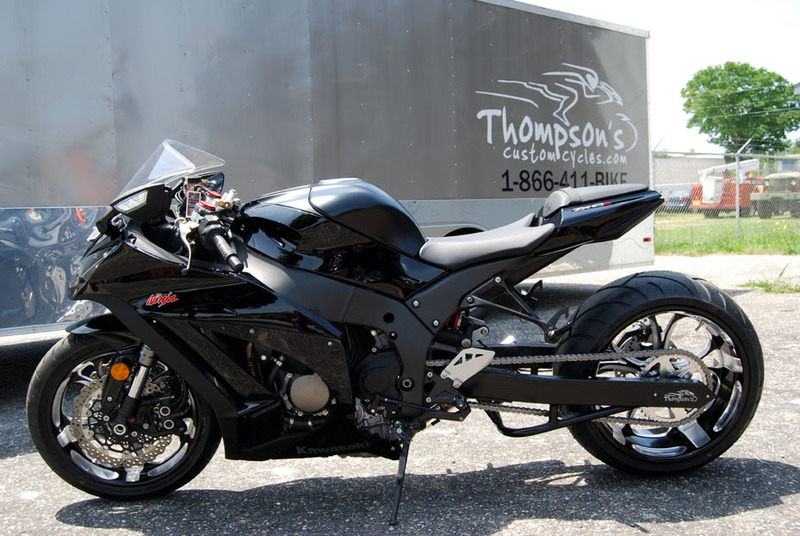 ALL SWINGARMS OVER 10" INCLUDE UNDERBRACING All 240 swingarms are jig built and tig welded to the highest standards. Swingarms are constructed from only the best 6061 t6 aluminum and backed by our industry leading lifetime warranty. 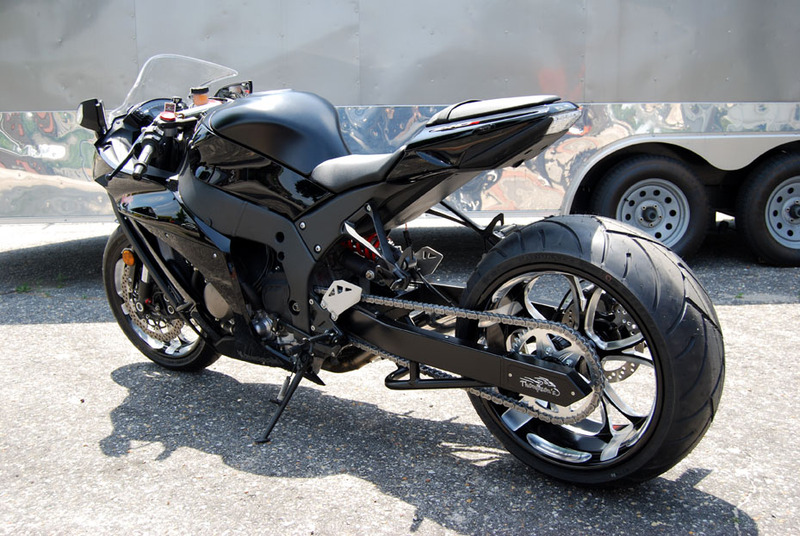 Please contact us at 1-866-411-BIKE before placing your order.